and "free-to-view" DVB-C on your Windows PC! 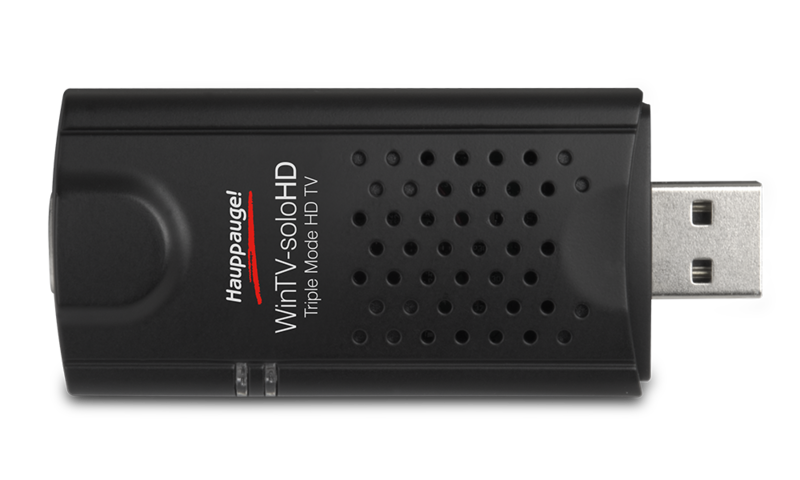 Plug the WinTV-soloHD into a USB port on your Windows PC or laptop and you can watch, pause & record Freeview High Definition and Standard Definition TV. The WinTV-soloHD can receive Freeview HD (DVB-T2), Freeview SD (DVB-T) and "free-to-view" digital cable TV (DVB-C) on your Windows PC. In addition to live over-the-air Freeview HD TV(DVB-T2), the WinTV-soloHD can also receive DVB-T. If you live in an area which does not broadcast the high definition DVB-T2 signal yet, you can watch the standard Freeview DVB-T and upgrade to DVB-T2 when it comes to your area. Never miss your favourite TV show again! The WinTV-soloHD comes with the WinTV v8 application for Windows. With WinTV v8, you can watch or record your favourite TV programs in your PC, in a window or full screen. TV recordings made with the WinTV-soloHD are recorded in the original digital format, without any loss in quality. Recordings can be scheduled with the built-in TV scheduler in WinTV v8. 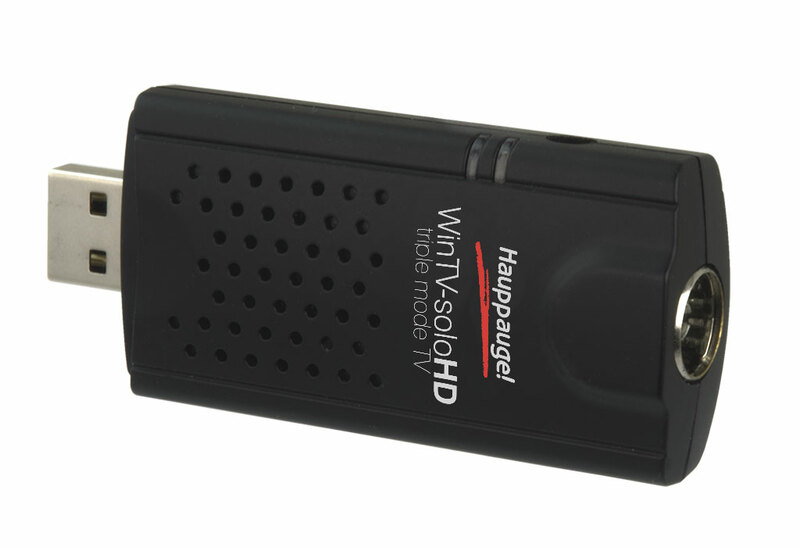 Plug the WinTV-soloHD into your PC and turn it into a digital video recorder (DVR). 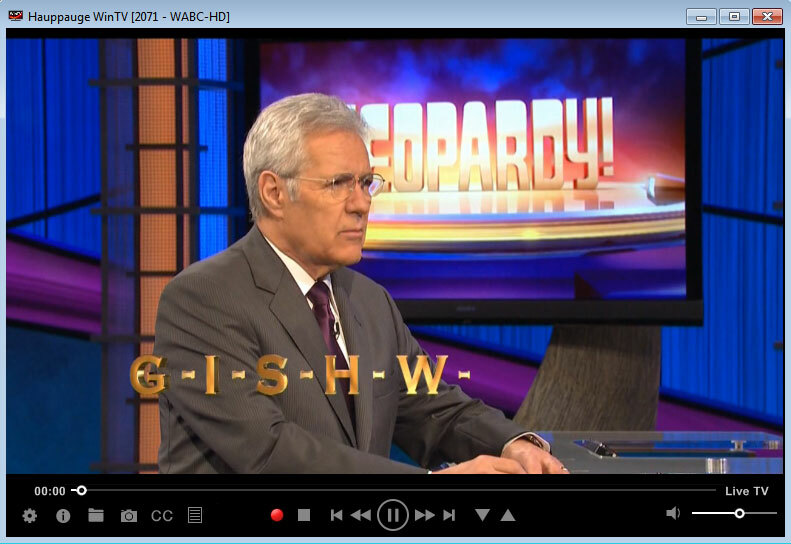 With the included WinTV v8 application, you can watch HD or SD TV on your PC screen, in a window or full screen. A built-in Electronic Program Guide (EPG) allows you to see what's on TV now and what's coming up. Schedule TV recordings with WinTV v8's built-in TV scheduler. Pause live TV and record your favourite TV programs in the full digital TV format.The WinTV-soloHD is fully backward compatible to DVB-T and delivers outstanding reception for both DVB-T and DVB-T2 broadcast standards. Linux support for the WinTV-soloHD is in kernel 3.16. For more information, please see here.